We will be in attendance at HAuNTcon (one of us will be speaking) and in this episode we have a full rundown of not just what we'll be doing there, but all of the things going on at the convention and some suggestions for classes to attend and tours to go on! 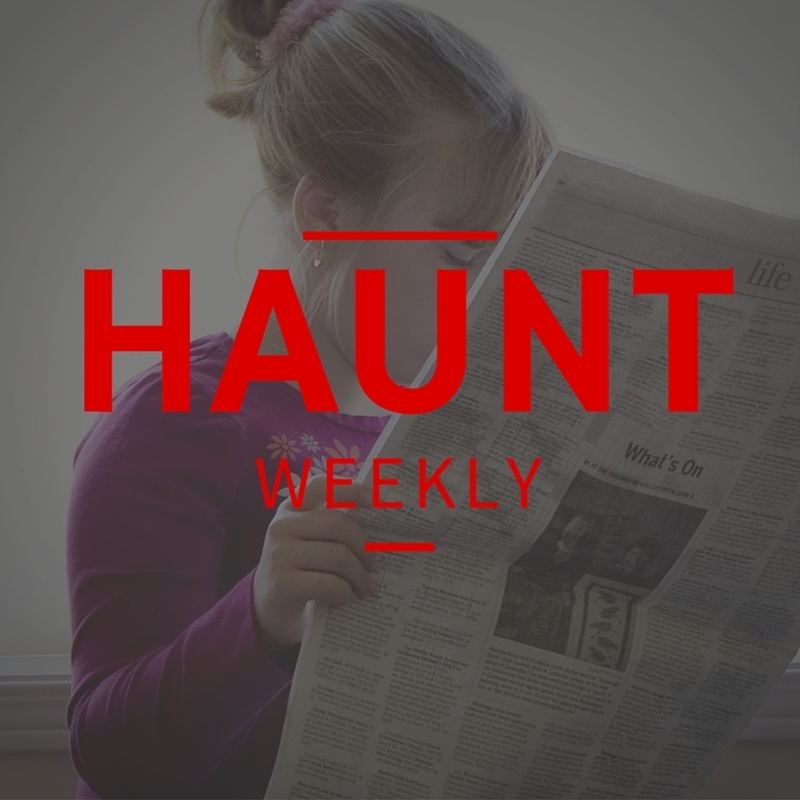 In addition to that we also have some of the latest news in the industry including another legal victory for a haunted attraction, Silicon Valley getting involved the haunt industry and much, much more. All in all, this is one episode you do NOT want to miss. The next episode will be a regular one as we'll be actually at HAuNTcon on Sunday but expect us to have a full wrap-up from the conference the week after.